We are concerned in providing our clients with highly efficient PLC Programming Services. We have a highly skilled and talented pool of PLC designers who work with close-coordination with clients to give highly efficient solutions to clients. 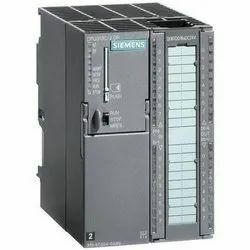 Clients from various electrical, electronics, mechanical industries use our services for designing circuits based on programmable logic control mechanism. Apart from this, our clients can avail these services from us at nominal prices from us. Our firm is engaged in rendering quality oriented PLC Validation Services to our valued clients. The offered services include testing and validation of various kinds of circuits based on programming logic control mechanism. All works are undertaken by our experienced professionals who possess rich experience in this field. Our rendered services help in making our esteemed brand most popular amongst clients. 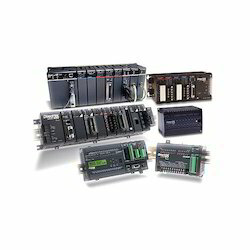 Our company provides PLC Trouble Shooting Services to various industrial clients. Use of advanced techniques aids in our trouble-free and render highly efficient solutions to our clients. Our team of adroit professionals works in close co-ordination with clients and gives highly effective solutions. 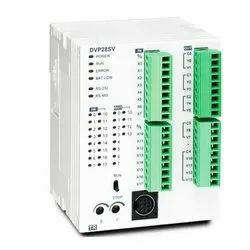 Also, we hire only experienced professionals who have in-depth knowledge of PLC programming. So we are able to detect accurate trouble in PLC system and give effective solution. 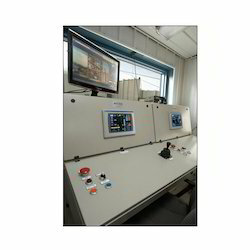 Looking for PLC and HMI Repair Services ?